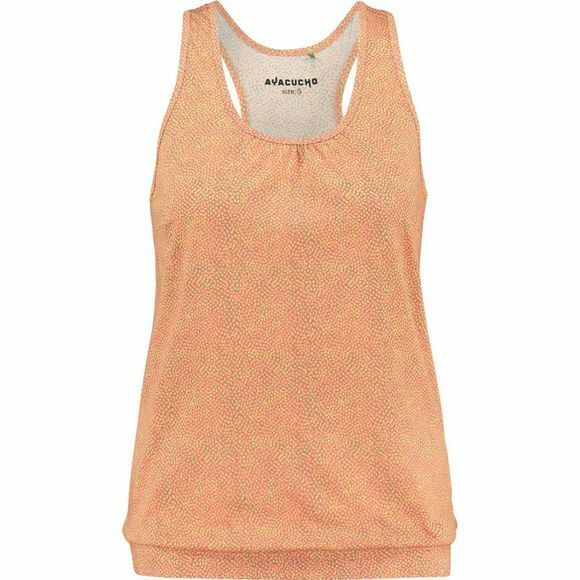 Ayacucho Women's Sabina Tank Top made from a blend of cotton and lyocell, actively wicks sweat and moisture away from your skin to keep it cool and dry. Its loose fitting feel has an elastic border around the waist the perfect optimal ventilation and freedom of movement, with no risk of it suddenly being blown upwards. 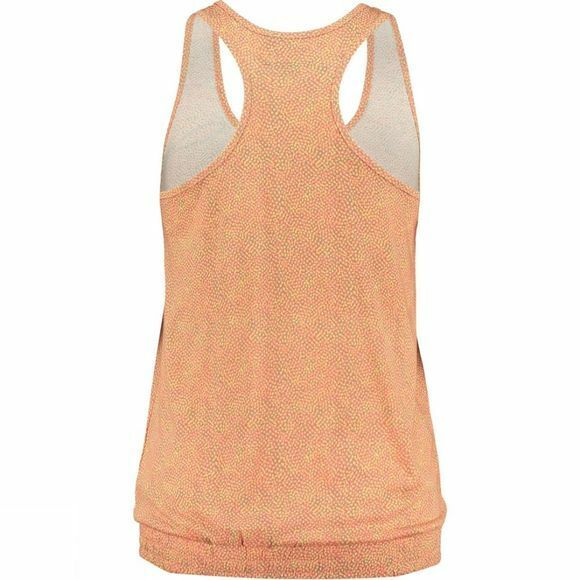 The fabric dries as much as four times faster than conventional cotton and has a UV protection factor of 30. Its unique moisture-regulating and antibacterial properties limit the development of unpleasant odours, without any chemical treatment.